Habitat for Humanity of Greater Chattanooga Area hosted a 5k Mud Run featuring a military-style obstacle course race with most of the obstacles consisting entirely of mud. The event was held at the Greenway Farms. The event attracted more than 2,500 participants from all sectors of the community. 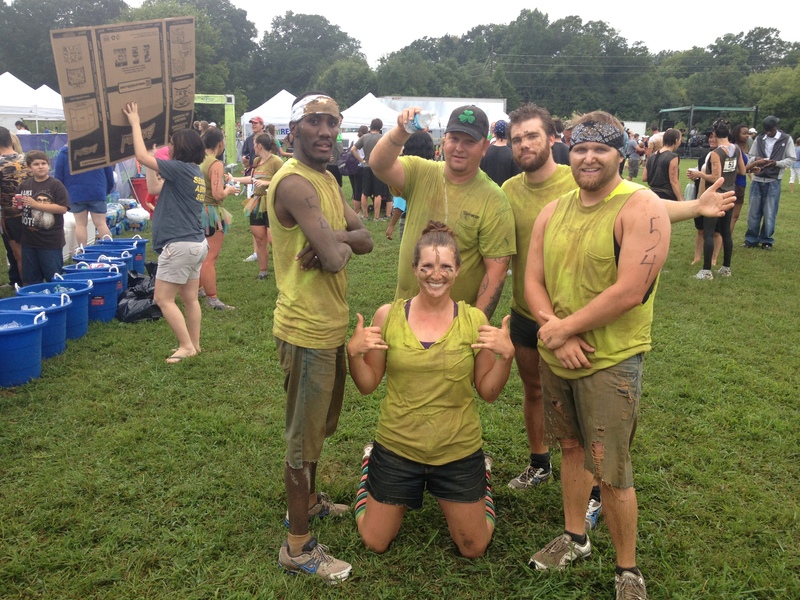 Proceeds from The Mud Run support the Habitat for Humanity of Greater Chattanooga. The Mud Run is a well-publicized, annual event. The park has a great atmosphere with the participants often dressed in matching costumes. This year, Terracon Chattanooga office’s team went with the safety t-shirts and jorts (cut-off jean shorts). The office has performed work for the local Habitat for Humanity professionally on projects. Additionally, Terracon Chattanooga office employees have volunteered to work on projects outside of work.